Abril Roofing is your skylight specialist. 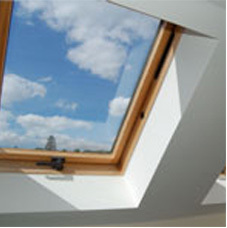 We can replace existing skylights or install brand new ones. We offer all types including acrylic domed, flat glass, operable and tubular.